Bauer Media has appointed Monique Harris to the role of head of digital commercial strategy. With a long standing reputation as a digital and online pioneer in Australian media, Monique joins Bauer Media having successfully founded and built her own company, Tempest Media, along with one of Australia’s first online women’s magazines, Shesaid.com.au. “Monique’s appointment is a great win for Bauer Media as we continue to invest in and grow our brand and content communities. 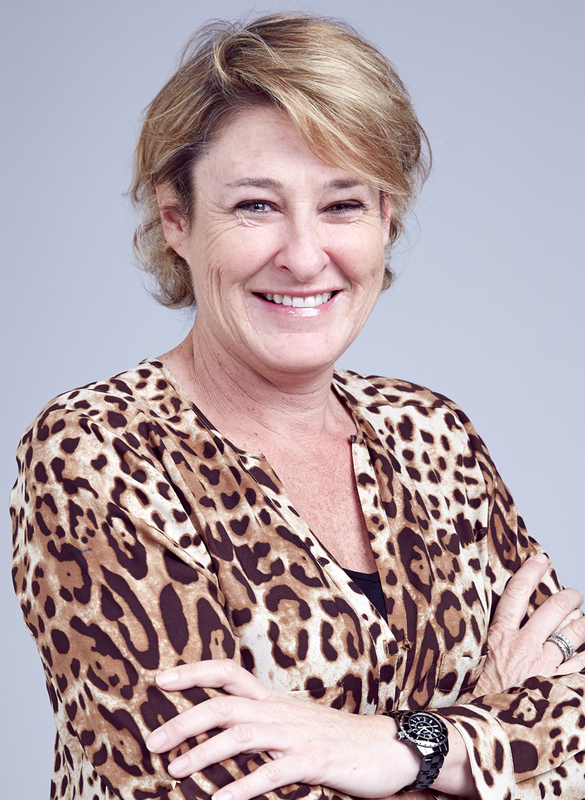 Her wealth of knowledge and experience developing successful and impactful digital strategy that connects with Australian women will place Bauer Media in good stead as we continue to evolve our digital footprint targeting this powerful demographic,” said Tony Kendall, Bauer Media’s director of sales. Monique’s appointment will enhance Bauer’s digital proposition; maximising content opportunities surrounding some of Australia’s most recognisable consumer brands, while channelling the commercial success of new digital lead products. Monique’s appointment is effective immediately. Th appointment follows news that Bauer Media CEO Matt Stanton was set to depart for a role at supermarket giant Woolworths.